With its classic elegant design, unique signature grille and deep-pitched propeller, the air circulator moves air up to 23 metres, while aerodynamically circulating all the air in a room. The 3 speed control, located on the side of the air circulator's base, is easy to access and allows for speed selection to meet any circulation need. 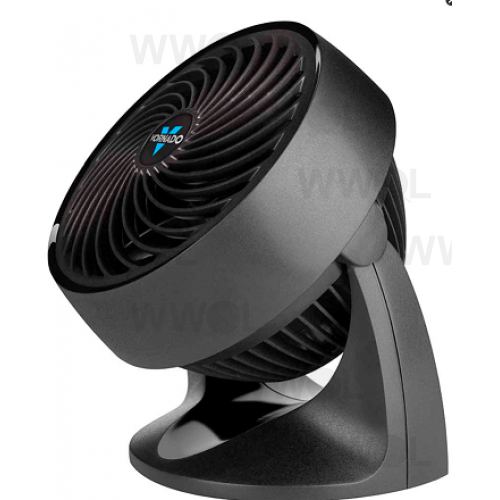 The base of the air cirulator provides added stability when operating from the floor or desktop. The patented removable grille makes cleaning easy and convenient.